DSLUG 2017 Conference: Expanded Schedule, Expanded Value - Top 10 Reasons to Attend! The Dynamics SL User Group (DSLUG) 2017 Conference is the event to attend to learn what you can accomplish with Dynamics SL. Join over 500 of your Dynamics SL peers in Tampa, FL for unparalleled education and networking this Sept. 12-15. Gain deeper knowledge of Dynamics SL with over 100 sessions led by your DSLUG peers, top SL experts, and Microsoft personnel. Be the first to hear the latest Dynamics SL news including product roadmap insight, feature updates, and more. 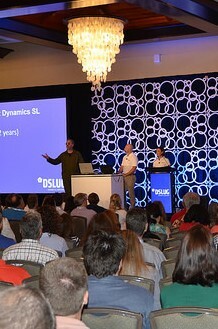 This year marks the 10-year anniversary of the DSLUG Conference: an experienced, progressive, and growing annual event created by Dynamics SL users, for users across roles, industries, and experience levels. With an extra day of content offered at this year's DSLUG Conference, you'll gain even more valuable insights and solutions to your everyday Dynamics SL challenges. With it being our 10-year anniversary, we wanted to highlight the Top 10 Reasons You Should Attend! 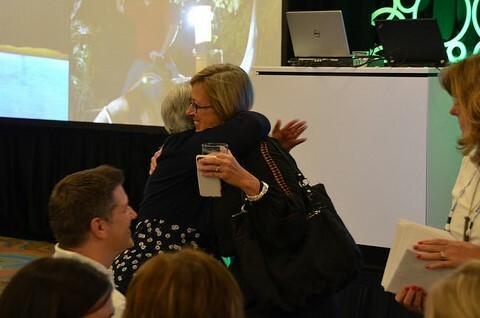 Start your conference experience off by connecting with others like you in similar roles with similar Dynamics SL challenges and successes. There will be a special opportunity for first-time conference attendees to connect with those who have "been there, done that" and share tips on making the best use of your time at the DSLUG conference. After content sessions Wednesday morning, the afternoon Conference Kickoff session features Jeff Suwyn, Microsoft Dynamics SL Product and Marketing Manager, who will share the latest Dynamics SL news, product strategy, and roadmap update. DSLUG Board Members will share special news and not-to-be-missed conference highlights, opening the 10th Annual DSLUG Conference with a splash! 3. You Asked, We're Delivering More In-Depth Training! By popular request, this year's conference offers more in-depth training opportunities than ever before. The conference agenda features more than double the usual number of Deep Dive sessions. In addition, the Premium Academy Session schedule includes several new classes and more scheduling options, with expert-led workshops on topics for Distribution, Project, Financials, Administration, Payroll, Customization Manager, SQL Server, SDK, and Power BI. 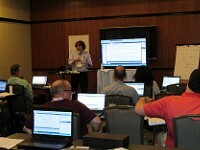 Premium Academy sessions sell out quickly; add on your classes of choice to your registration today! Our sneak peek highlights feature just some of the many opportunities you'll have to network and interact with like-minded SL users throughout the conference. 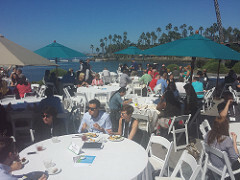 During the popular daily networking lunches, tables will be set up with topics to connect with your peers by role, industry, specialty topic, and geographic location. An exciting new addition this year is a dedicated post-session space to continue discussions with speakers and peers that were sparked during conference sessions. We have a fantastic group of sponsors for this year's DSLUG Conference. Take some time to get to know them and meet them during the Expo reception early Wednesday evening. Thereafter, take part in one of the many separate partner events that will be happening in the Tampa area. On Thursday afternoon, we will recognize the leaders and accomplishments of your DSLUG community, including a special celebration of the 10-year anniversary of the user-driven DSLUG Conference. Following the Celebration, SL users and partners will separate into annual meetings for updates and discussion on the latest User Group developments. 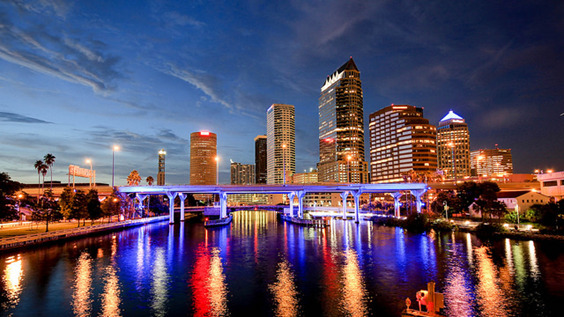 Gather with your SL peers for dinner, dancing, and special entertainment on a private yacht cruise of the beautiful, peaceful waters of Tampa Bay. Members are welcome to bring a registered guest with them to enjoy the evening. 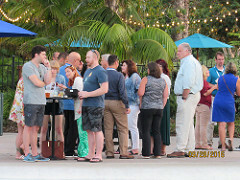 Sign up during your conference registration to take part in this special opportunity to enjoy a beautiful Tampa evening while getting to know your fellow DSLUG members and celebrating the 10-year anniversary of the DSLUG Conference. Watch for coming announcements on the special Friday morning keynote - you won't want to miss it! 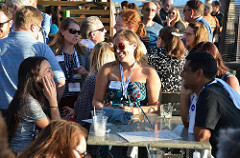 "Get Local" and connect with DSLUG Members from your geographic area. 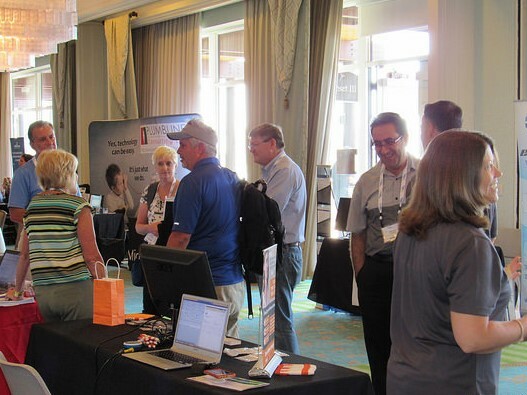 Top off your week at the DSLUG conference with refreshments and great conversation with your local SL peers. You'll learn more about DSLUG Chapters and start your local Chapter discussion, while having the opportunity to win some fantastic prizes. 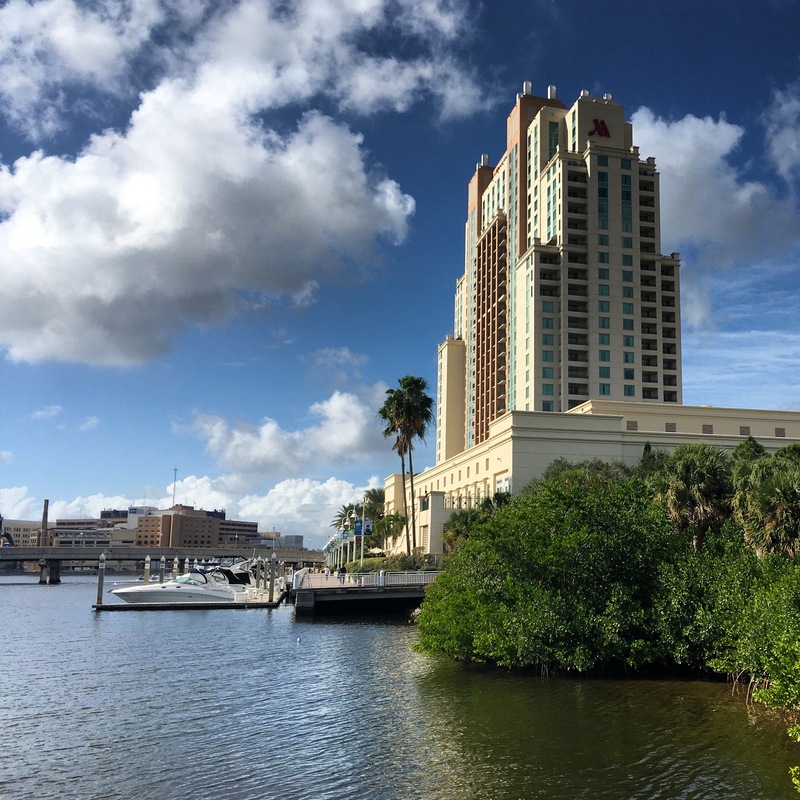 In addition to the great educational sessions and networking, bring your family or friends to the Tampa Marriott Waterside Hotel & Marina (home of the conference) to enjoy the beautiful Tampa weather and many fun local attractions. The hotel offers discounted room rates to conference attendees before and after the conference, so book today as rates depend on hotel availability. Time is running out to register for DSLUG 2017 Conference and save $100 with the special advanced discount (expires July 31, 2017). View conference details and register today to join your Dynamics SL peers at the largest gathering of Dynamics SL users, Sept. 12-15 in Tampa.